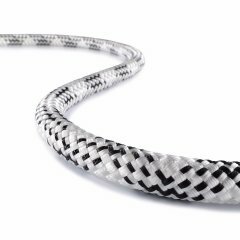 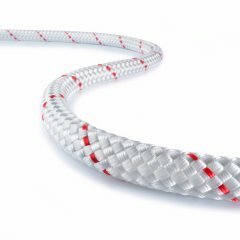 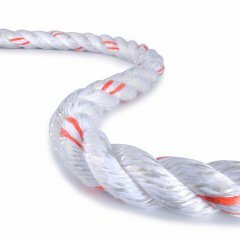 Fides III from TEUFELBERGER is a static rope certified to EN 1891A. 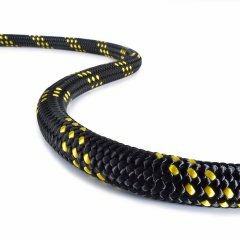 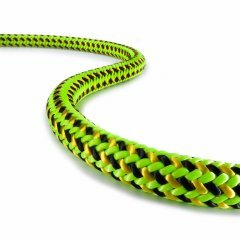 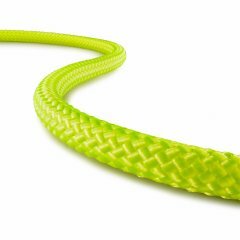 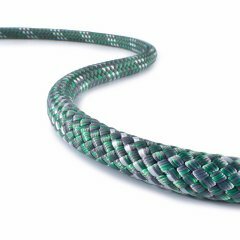 This static rope has a one-of-a-kind structure with three braided cores and a 32-plait cover. 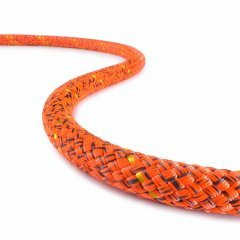 Therefore, it adapts perfectly to sheaves and offers a substantial traction advantage when used in the rough conditions encountered on rescue and hoisting devices. 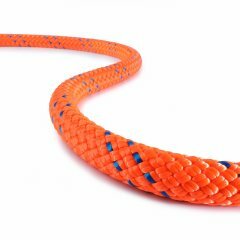 In addition, Fides III offers above-average breaking forces in combination with various rescue and belaying devices. 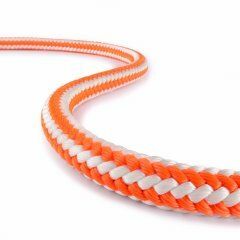 Its double braid structure largely prevents any core/cover displacement so that during a rappelling procedure there will be practically no bunching up of the cover on the core.